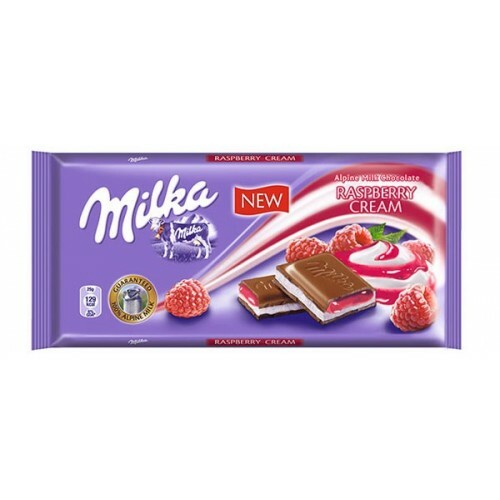 MILKA RASPBERRY 100g - alpine milk chocolate, milk with raspberry flavor filling (30%) and filled with raspberry jelly (20%). 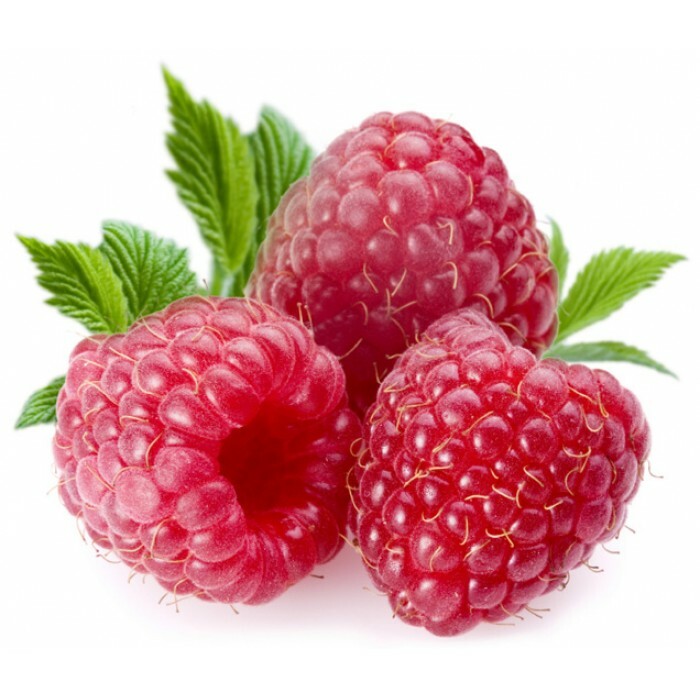 Sugar, jelly, raspberry [sugar, glucose-fructose syrup, raspberry puree (14%), humectant (sorbitol), acidity regulator (E 330), aroma, gelling agent (E 440ii), color (120 )], vegetable oil, cocoa butter, skimmed milk powder, whey powder, cocoa mass, butter, cream powder (1.5%), emulsifier (soy lecithin, E 476, sunflower lecithin), hazelnut paste, flavors. Milk chocolate contains at least 30% cocoa mass. Containing milk, hazelnuts, soy components. MAY HAVE traces of other nuts and wheat. Milka Strawberry Yogurt is a delicious chocolate pleasure of Alpine Milk Chocolate, 100% Alpine m..
Milka Cherry 100g - Alpine milk chocolate, milk filling with cherry flavor (30%) and filled with ..